I like the way this new mythical Pokemon looks, it reminds me of Sigilyph and Porygon. I'm not ready for a new game yet, though, I still have to play Y, Alpha Sapphire, and Black 2. That Mew plush for the 20th anniversary is adorable. I have a Mewtwo plush that Mew plush would go well with. I also enjoyed the Superbowl ad for Pokemon's 20th anniversary, and I'll be checking out that 20th anniversary website to see if new merch is added.
! I personally don't think it's a Gen 7 Pokemon just because the first Pokemon introduced in a region is traditionally the 3 starters. Ignoring that, I really hope the new region is based on China because it could possibly give Gamefreak the opportunity to add some cool Pokemon that have cultural meaning to China! Gamefreak just recently started making regions based off of other countries (USA & Paris) and I'm honestly really excited to see what they can do with other countries! I personally don't care if the game takes until next year, (I need to save up for it anyway) I'm just really excited for a new game!!! It's been a while, but weren't the first pokemon revealed for Gen 5 Reshiram and Zekrom? Now that's a plush I would buy. I would love to add Mew to my plushie collection. I only have Jirachi when it comes to legends. If I remember correctly Zoroark and Zorua were, but I could be wrong. Yeah, thankfully they've changed that now. You can catch Zoroark in that one meadow, past that forest in the X and Y games and you can catch Zoura in ORAS after you beat the Elite four once and open up the national dex. 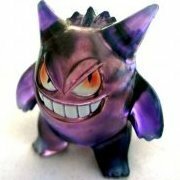 It can be found right outside of Littleroot, but you have to wait until it appears on the radar to run into one. At least, that's how I found mine. I'm glad they're not event pokemon anymore. Except for the one last year which knew Sludge Bomb which was pretty cool. I'm hoping it is a Gen 7 pokemon tbh. I think its about time we get a new gen and instead of being against it at first, like I normally am with each new gen I'm going to try and be enthusiastic about it this time. Especially since I didn't like the Megas at first and now I love them. I just wish more pokemon would get them, like Arcanine, Lapras and Raichu. Yes yes yes, I would love a mega-raichu! Poor guy is always forgotten, but it could definitely use some mega-love. Actually Lapras would be a good choice too. There are only two options for electric and ice megas so covering ice via Lapras and electric via Raichu would be good. I'd also like to see more mega-starters, at the very least gen 2's starters. I was surprised he hadn't gotten one already tbh. And Lapras has been such a great pokemon ever since the very beginning when I got my first one from that Guy in the Silph Co. building. It's been worth its weight in gold and one of the greatest water Pok'emon I've ever trained. Peaceful pokemon or not, it sure know show to pack a punch. I'm surprised they haven't had one yet. I can see an easy one for Megainium and Typhlosion. Feraligatr's a bit trickier, but it could work out nicely. Am I right to say that only Gens 1 and 3 have Mega's? I think giving at least gen 2 megas would soothe my OCD about skipping over 2. I actually can picture a really epic mega meganium. Distancing myself from pies since 2019. I'm expecting Magearna/Magiana to be an attempted mechanical version of Diancie that somehow took on a life of its own. The similarities in their designs are pretty strong. I'm so excited for this! I love pokemon, and the more the better. Even if filling the National Dex will be harder. I'm hoping they do a Mega-Butterfree. A lot of people that I know what to see a Mega-Pikachu, but I want a Mega-Raichu mainly because it's freaking adorable and it gets left out a lot. idk that seems more like a fangame roster, plus an entire roster of pokemon and their types getting leaked before the game is even announced seems unlikely. if it was real i also feel like the pokemon company would already have tried to take it down since it was uploaded a while ago. I have a hard time believing an excel sheet that only has the romanization of the japanese names. Not actually being in Japanese, or at least being fully in English kind of invalidates it for me. 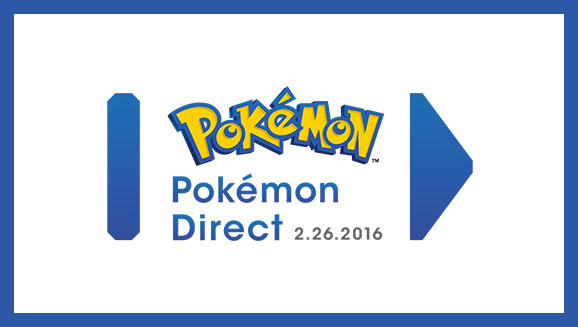 Anyway, there's a pokemon direct on Friday at 7am PT! I'm sure all questions will be answered then. Excellent! That's about 10 am cave time (which is also my local time). I look forward to watching this. That's awesome, Syiren. Though, I noticed that there aren't any starters on the top of that list, so, if it's real, it's likely to be 6.5 rather than 7. Serebii posted news of possible game titles being trademarked, Pokemon Sun and Pokemon Moon, + their logos. I think it's legit, but we'll have to wait until the Direct to know for sure. *gasp* Sun and Moon version?! I hope those are totally the next game titles for Gen 7! I'll aim to get both, but Moon is totally first on my list. Dang it, you got me all excited and hyped again. 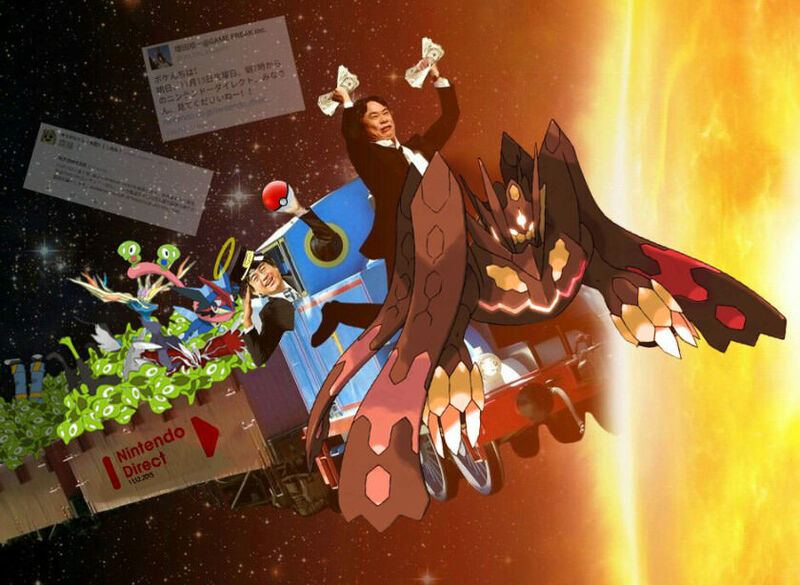 All aboard the hype train! No brakes, full speed ahead! But seriously, I'm super excited for new games. Can't wait for tomorrow.